Two great resources full of case studies and challenging scenarios are available to help fraternity and sorority members (and really any college student) have meaningful conversations about personal and organizational values. The Leadership Institute – Women with Purpose, in conjunction with Phired Up Productions, has just released a new tool in their “Snip-Its” series. Right On Target provides a curriculum guide for a simple but powerful exercise for women to have meaningful conversations about values. 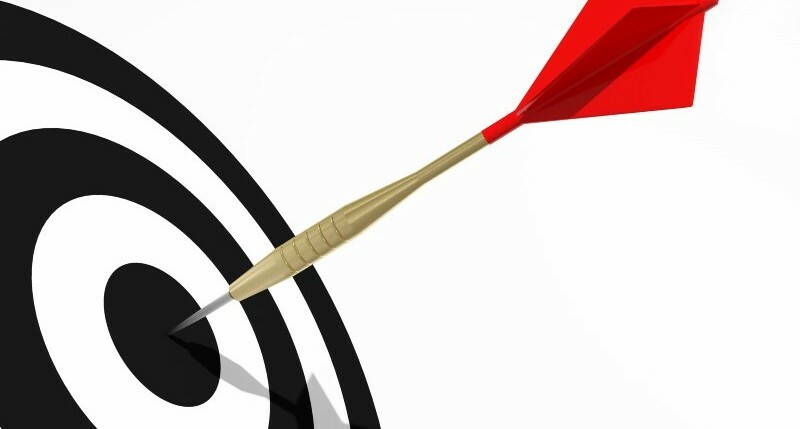 For the Right On Target resource from The Leadership Institute, click here. Every woman has the potential to develop into a strong leader. The Leadership Institute ‐ Women with Purpose, Inc. exists to help women reach that potential. Our goal is to provide tools so that you can continually learn and grow personally and professionally. Because most of our services are provided online, you can easily access these tools at your convenience and own pace. Women with Purpose. We live in a world where we continually search for values and leadership. Few organizations possess the vision and ability to offer both. Alpha Gamma Delta is one of them. The Leadership Institute ‐ Women with Purpose, Inc., was organized by the Alpha Gamma Delta Fraternity and the Alpha Gamma Delta Foundation as a 501 (c)(3) to provide leadership development programming for women. Colleen Coffey, a Phired Up Performance Consultant, also works on the staff of The Leadership Institute. Another resource developed in a similar style is available on Phired Up’s website, and is specifically for men’s fraternities. Be sure to check out the Values Case Studies and Cartoons on Phired Up’s Resources Page.